As a direct importer of granite and quartz countertops, there is no middle man between you and us which allows us to offer great value to you. By bringing in our granite and quartz stones directly from the quarrier, already polished and cut to counter tops of various sizes, you can save more than $1000 compared to what the big retail stores charge. Prefabricated countertop almost completely eliminates the wasted materials and THAT allows us to pass on SAVINGS to you. City Home Granite Depot is able to provide builders, distributors and homeowners with remarkably low prices on fine granite and quartz surfaces. At City Home Granite Depot, we bring nature into your home at an affordable price. We have cut out the middle man to offer greater value to our customers. We source the most popular stones from throughout the world. It's our goal to be a respected granite and quartz countertops fabricator, installer, and supplier to the Toronto, Mississauga, Oakville, Hamilton, Markham, Ajax, Brampton, and Burlington markets. 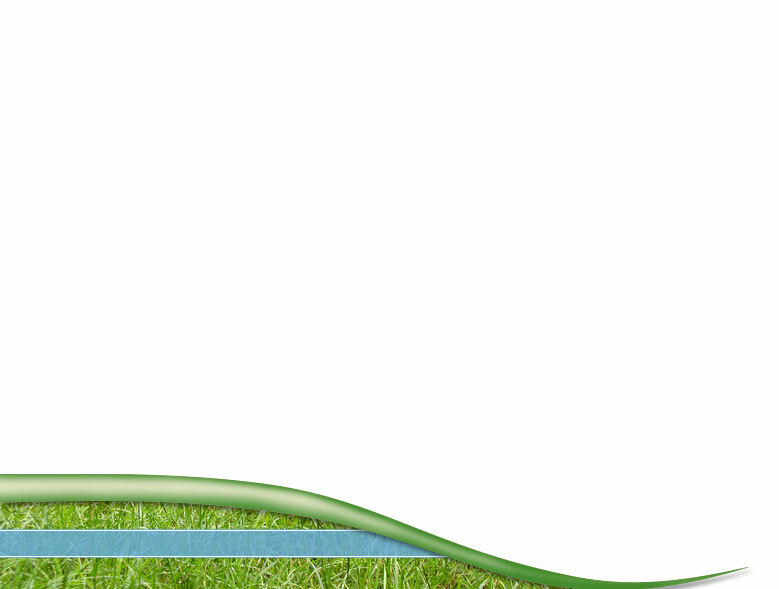 Our customers include distributers, dealers, renovators, contractors, designers, and much more. We take pride in our exceptional service, inventory, reliable delivery, free samples, customer assistance and education, and total dedication to the wholesale trade. If you love the natural beauty of granite, or the high performance of engineered stone such as quartz, but think it costs too much, think again! 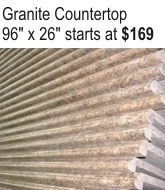 Custom granite countertops or quartz countertops don't have to cost a lot. Granite and quartz is unsurpassed for hygiene, durability and it is easy to look after, which makes it a practical choice for kitchens and bathrooms. It provides both beauty and elegance that will be appreciated for a lifetime. Give us a call today for a free quote. It's worth it. Visit our showroom at 103 The East Mall,Unit 2. Conveniently located near highway 427 and Gardiner Express. Other Attractions nearby includes Costco, Cnd Tire, Future Shop, Home Depot, Sherway Garden Mall, Cineplex, Sam's Club, Ikea, Chapters, East Side Mario, and much more. You can do it, we can help. We can provide you with prefabricated granite and quartz surfaces kitchen countertops if you have the desire to do your own installation. Also, we can give you the insight of experience and knowledge to make your installation a success. After all we're not just a provider of stone, we do custom granite and quartz fabrications and installations. We can cut according to your templates provided to us. After that, you will need 2 persons to come pick it up with a van or pick-up truck. It's so simple. "Discover the warmth and richness of natural quartz countertops where elegance and beauty meet function and lasting durability." Quartz countertops offer a sophisticated elegance and timeless beauty. They are strong, non-porous, and require no sealing, are highly resistant to scratches, stains, and bacteria growth. At City Home Granite Depot, we bring your dream quartz kitchen or bath to life with an affordable price. Visit our showroom and ask us about the pre-fabricated quartz countertops and start the savings today. To view our quartz surfaces colors, click here. Being the pioneer of prefabricated quartz and granite countertops, we are able to provide you with the highest quality at lowest price guaranteed. We have a direct relationship with overseas granite and quartz suppliers.This aspect of our business sets us apart from our competition. We want you to start celebrating, and stop waiting. That's the beauty of prefab countertops. Price can be the deciding factor for many. Our value extends beyond just low pricing. As a direct-to-public wholesaler of granite and quartz, we can offer the most competitive rates. Our showroom has a wide selection of granite and quartz countertops. We bring in our granite countertop from all over the world. Our quartz countertops are composed of the most popular colors in the market. We also carry Caesar stone, Hanstone, and Silestone. We manage your project from begining to end, from our own fabrication and installation teams. Our turnaround time on your requirements is quick and efficient. We have professional cutters, polishers and installers on site that we can handle any project with the service that you deserve. We strive to bring you the best possible experience at City Home Granite Depot, we offer the convenience of online shopping. Our products include undermount sinks, stainless steel sinks, kitchen faucets, range hoods, backsplash , cabinets, and cooktops. In the coming years, our goal is to deliver the highest quality counter tops and kitchen cabinets, in the quickest time possible, at the best valued price. We are dedicated to giving you the very finest kitchen cabinets and counters. We offer something to fit every lifestyle and budget, creating that special place we like to call "the heart of the home". Our main goal is to make your purchase decision and product installation as easy on you as possible. We are committed to provide a kitchen remodeling experience beyond expectations. Kitchen cabinets, bathroom design, and custom cabinetry are only a few of the services we provide to ensure your satisfaction. Proudly serving Toronto, Mississauga, Oakville, Hamilton, Burlington, Brampton, Richmond Hill, Markham, Milton, Georgetown, Orangeville, Bolton and throughout Ontario including Ottawa. Visit our showroom today! How to care for quartz countertop? - Quartz countertops are engineered professionally and require very little maintenance care. Quartz has become extremely popular among homeowners for its ease of care and maintenance. Find out more. What are the differences among various brands of quartz countertops? How to Care for Quartz Countertops? What is Quartz Countertops Made-of? New Quartz Colors - For people looking for quartz countertops, this is great news. We will be having few more colors throughout year 2012. Make Room For Dreams. We offer brand name sinks and faucets at warehouse price. Ask us for more details.